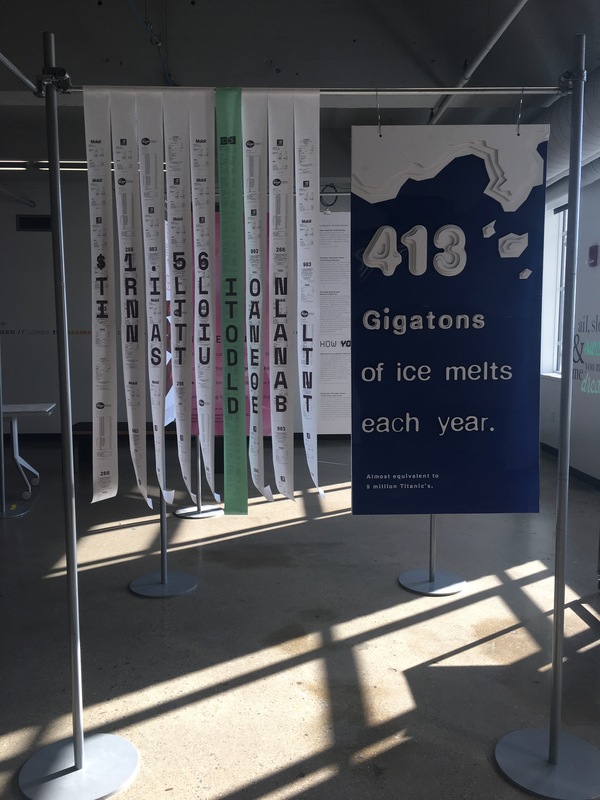 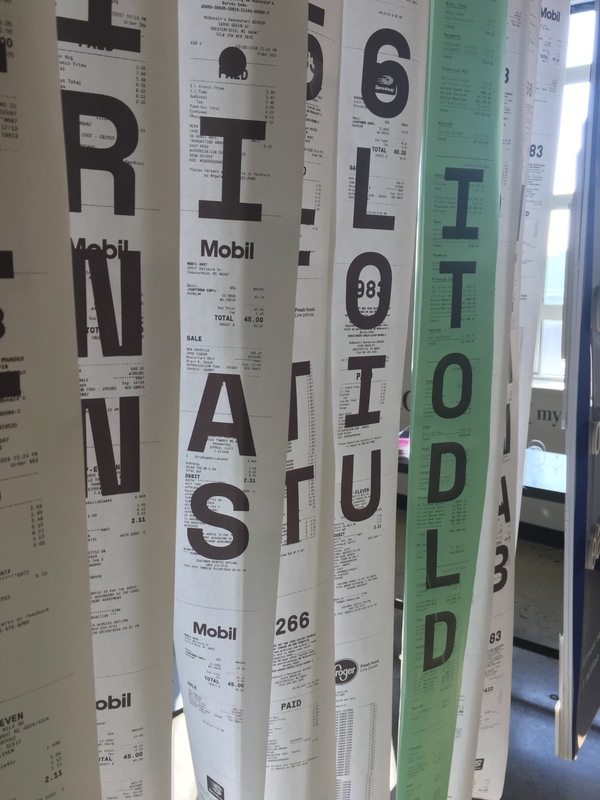 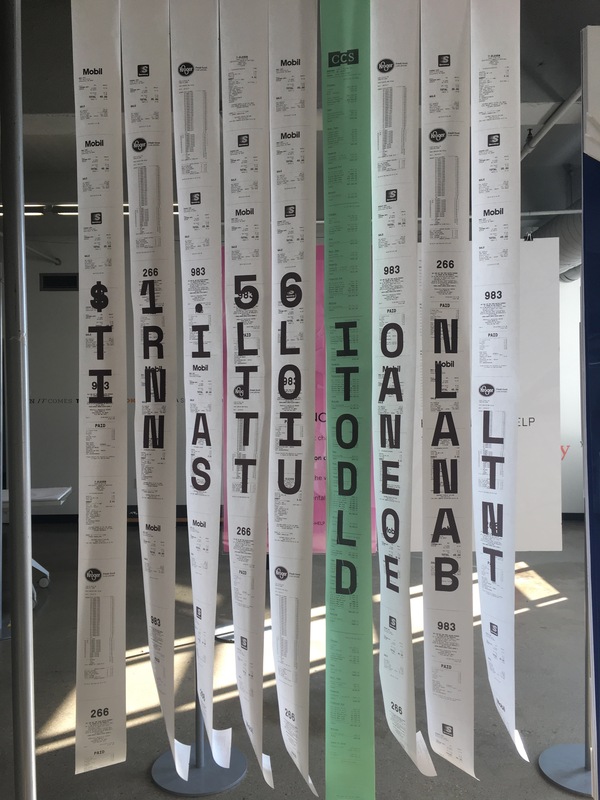 Student Loans was a call to action, typographic installation for public awareness. 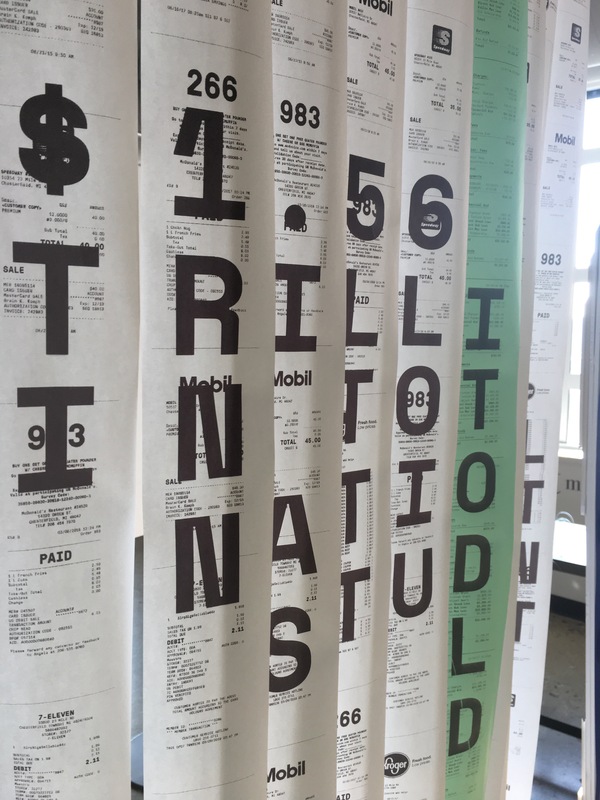 I made it a goal to showcase the overwhelming debt students experience while going to college. 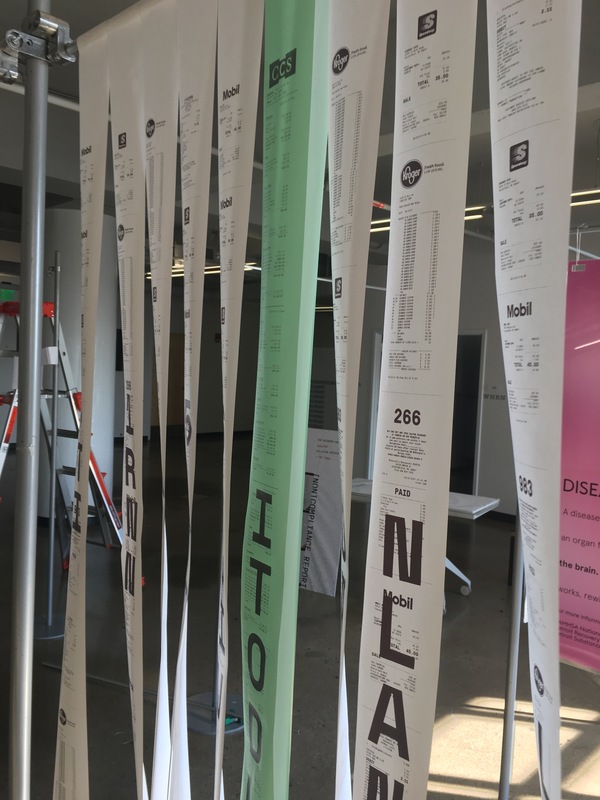 This content also gets juxtaposed with the national debt of student loans that makes the audience more comfortable to make a change. 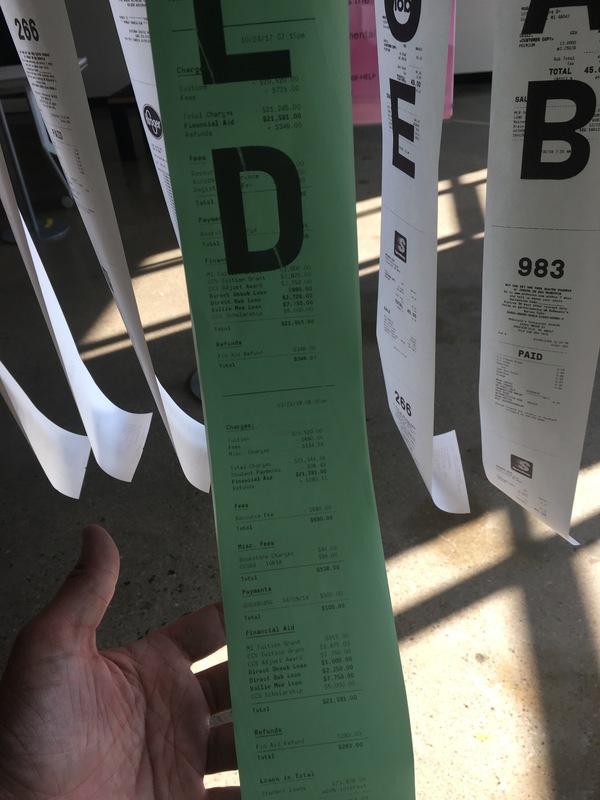 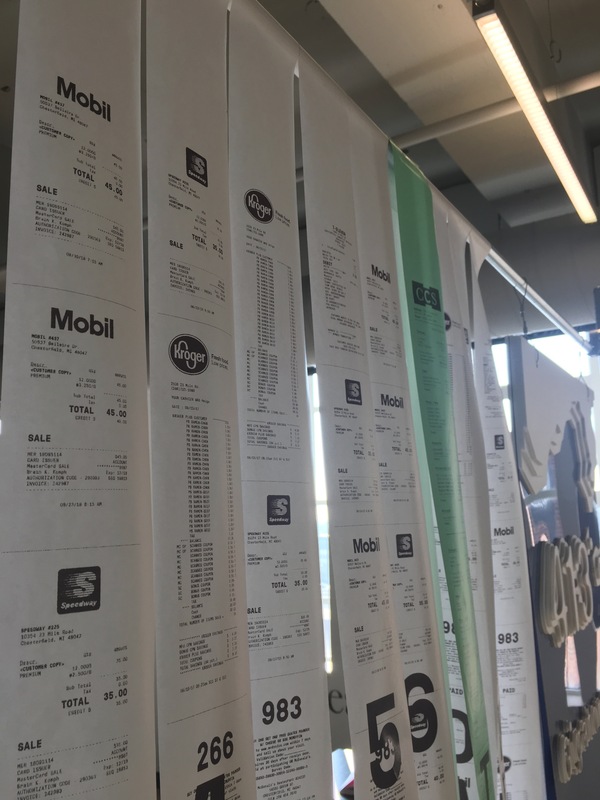 I recreated receipts to represent all the expenses of being a student and the will to survive in debt. 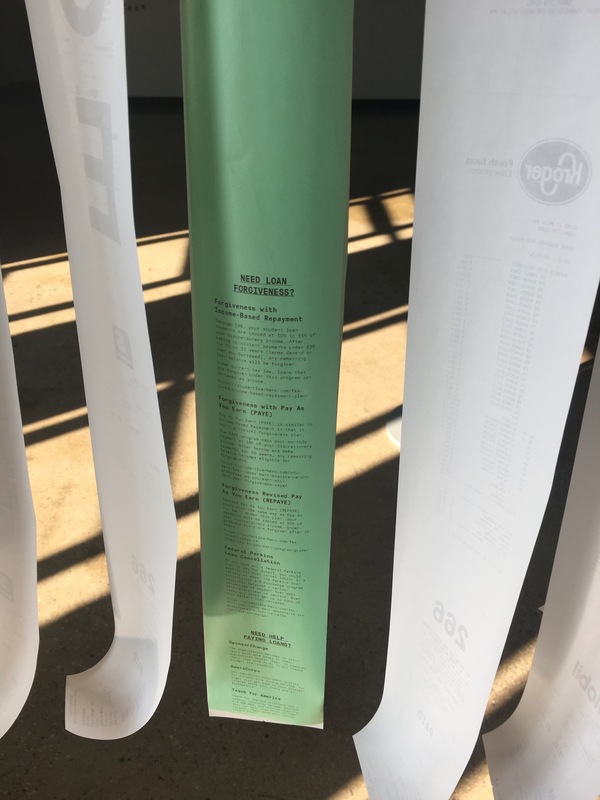 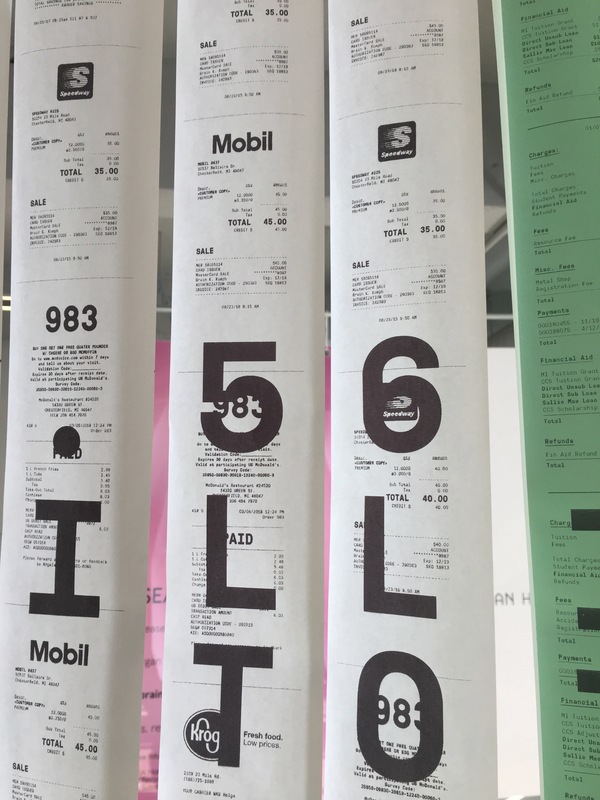 The medium had to be printed from a receipt printer to help the concept fully realized.